Kicking off in the Windy City this November. 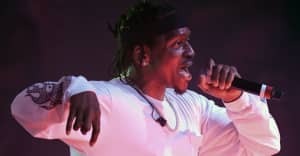 Red Bull Music announced on Tuesday that it will be bringing its music festival to Chicago for the first time this November, adding to past Red Bull Music Festivals in New York and Los Angeles. RBMF Chicago will see a number of local acts, including Vic Mensa, Cupcakke, and Valee, who will be part of a GOOD Music showcase along with Teyana Taylor, Desiigner, and Pusha T. Iconic Chicago hip-hop producer NO I.D. will also appear during RBMF, to sit down for a deep-dive conversation about his career. 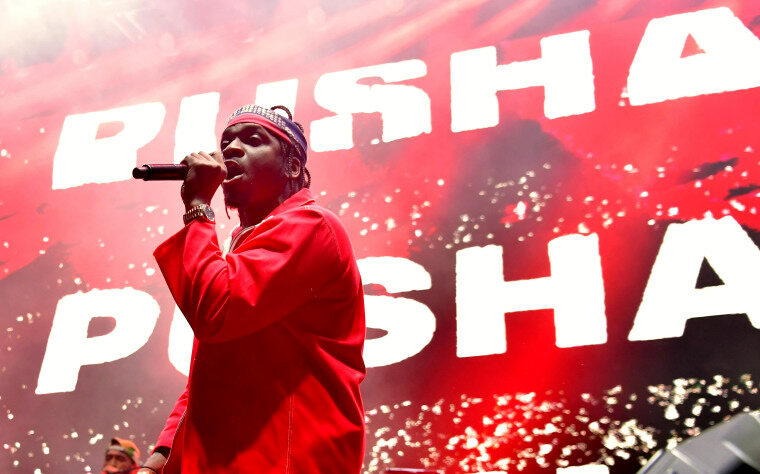 Read Next: Is Pusha-T threatening Drake with another diss track? According to a statement, "Red Bull Music Festival Chicago will explore and celebrate Chicago’s rich cultural heritage while spotlighting its modern music landscape." Tickets are set to go on sale on September 25 at 10 a.m. local time. More information is available here.